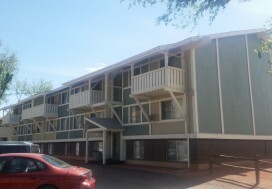 Sellers: Approach the Denver multifamily market with confidence! My cash flow will not be replaced. My cash flow will not be improved with a comparable multifamily asset. Most long-term property owners acquired their properties for half of what they are worth in today’s multifamily market. Many property owners find that these multifamily investment concerns resonate. If so, continue reading. 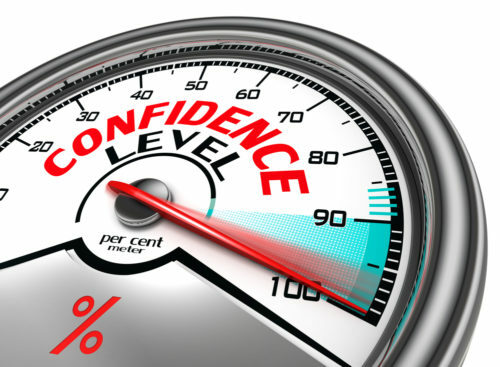 There are in fact ways you can approach selling your Denver multifamily property with confidence! The question and concern about replacing equal or more cash flow is a common one, and the answer to this is not clear for everyone. It takes experience and knowledge of how to navigate through the market and selling options intelligently with a seller’s best interests as the main focus. Effective commercial real estate agents in Colorado must provide a plethora of inventory to limit the risk that comes along with a 1030 tax exchange deal. This knowledge and access to inventory is key! The benefits of a 1031 tax exchange are understood by many who have gone through it before. But not everyone full understands what it entails. So what are the main factors to take into consideration on a 1031 tax exchange for a multifamily asset? DELAY paying taxes on that gain. Re-leverage that equity to double or triple in some cases their current cash flow scenario. Long term owners are able to re-set their depreciation. Denver multifamily property owners often then arrive at their concern surrounding capitalization rate (a 6% CAP rate, for example). However today sellers can take advantage of today’s incredibly low interest rates. By doing this, a seller is still able to get significant positive leverage on their new multifamily acquisition. The seller can then often take advantage of interest only financing for a couple years. Help owners drastically increase their cash flow. Decrease property headaches all at the same time. We offer a tremendous advantage to Colorado multifamily property owners who are interested in selling their apartment property. The key is that we have access to a plethora of inventory that will cut risk down significantly when considering a 1031 tax exchange deal. 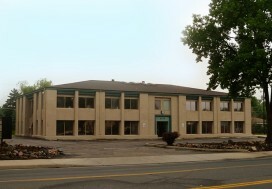 We aren’t afraid to share our secret; we are in fact unique to other commercial real estate brokerages in Denver, Colorado. Our ten multifamily brokers all share deals and work together to significantly limit risk for our clients. Our team is structured in a way where collaboration means success and we all share in each other’s commissions. This structure encourages sharing our “off market” leads. In this “shadow market” that the apartment world is trading in today, this benefit is HUGE. We have closed over 20 properties this year alone with 1031 buyers we were representing. In each case, we were able to find a strong *upleg for the buyer. Later, these buyers were able to increase their cash flow while still postponing the tax burden. The power of doing this in an ever improving market is incredibly strong. Unique Apartment Group would appreciate the opportunity to talk to any owner who is considering this option. What do you think? What are more seller concerns in this market? Comment below. *Upleg – The replacement property purchased in a 1031 Exchange; so called because typically the taxpayer trades up in an exchange.